Health and hygiene are among the many concerns and issues of the world today. Disease affects millions and kills just as many. Some of the hardest-hit communities are in Asia, where poverty and destitution provide illnesses a way in. Unable to afford medical care or proper food, many people find themselves afflicted with a myriad of diseases. GFA-supported health initiatives seek to minister to these people and bring them hope amidst their troubles. GFA-supported workers organize medical camps in an effort to curb disease rates and care for those already sick. Whether it be in remote villages or crowded cities, the sick and the hurting are brought hope and comfort. When many are otherwise unable to afford treatment or lack access to medical care, these camps provide them the care they need free of charge. Local hospitals and health officials are invited to participate, helping care for and educate those in need. 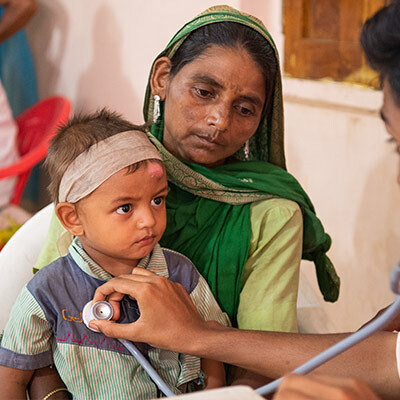 Pray for more medical camps to be organized and for the resources and people needed. Pray also that these camps would be a blessing and that many would discover the Great Physician through them. Globally, 2.3 billion people do not have basic sanitation facilities, and 892 million of those must defecate in the open.1 The World Health Organization notes that “the countries where open defecation is most widespread have the highest number of deaths of children aged under 5 years.”2 These countries also have the highest levels of malnutrition and poverty. Toilets are provided by GFA-supported workers to bless communities, protecting people from disease and guarding their dignity. 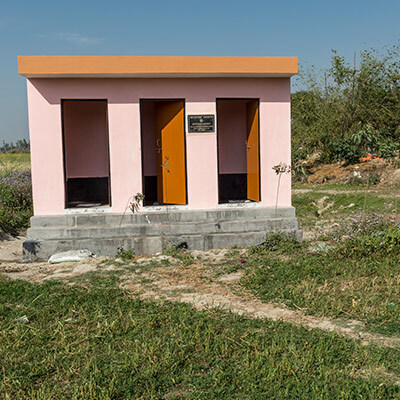 Entire communities do not have any toilets. Pray their needs would be met and sanitation facilities be provided. 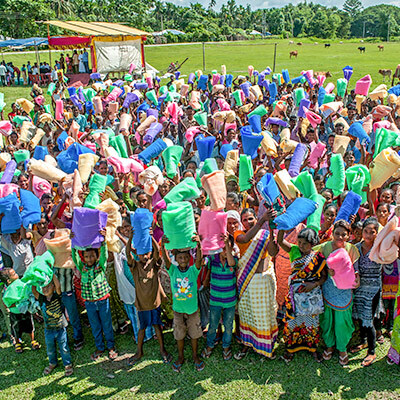 As of 2017, 219 million cases of malaria were reported within 90 countries.3 One initiative taken by organizations, including Gospel for Asia, is the distribution of mosquito nets. Designed specifically for keeping mosquitoes out, these nets do wonders in preventing the malady from claiming more lives. Pray for many to be blessed with mosquito nets. Pray these nets will be effective and prevent the spread of malaria. 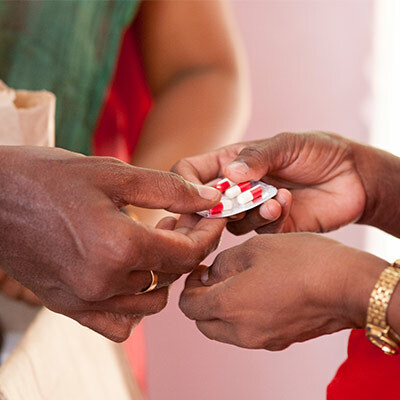 Whether it be medical camps, toilets or mosquito nets, a very important thing these initiatives have in common is that they are free for the recipients. This is only made possible through the generous support of donors. No matter the avenue, those who give enable many in Asia to be touched with God’s love. Pray the Lord will move mightily through faithful GFA friends around the world. 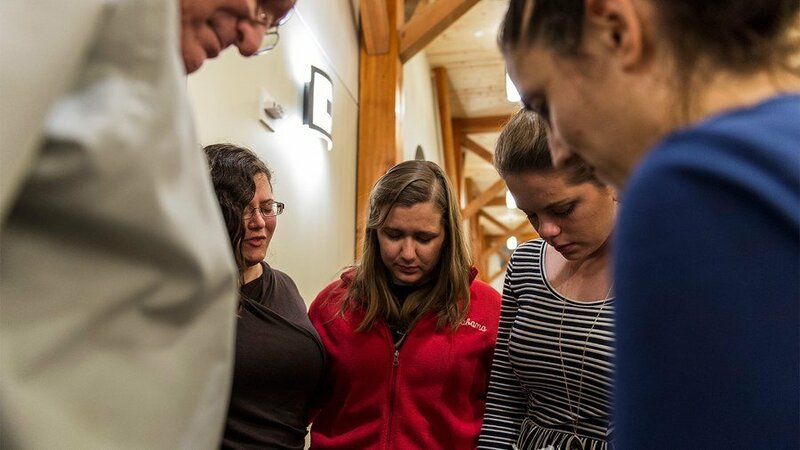 Pray also for more donors to rise up and answer the call to help support medical ministry. Brothers and sisters on the field not only offer treatment or preventative care, but they also display the love of God. GFA-supported workers bring hope and comfort to the suffering and sick in Asia. Pray for the sick and weary, that they may find the love of God in the care and comfort offered to them by GFA-supported workers. Pray also for those who are suffering to be healed.